Have you ever fallen in love with a dog at first sight? I did as soon as I saw Kenya. That great big smile, sweet face, and the most adorable underbite I’ve ever seen. 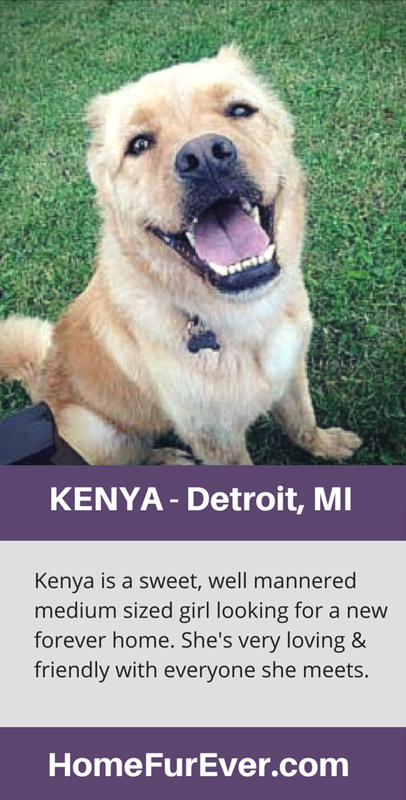 Kenya is a sweet medium sized dog available in Detroit – how can you not fall in love with a face this sweet? If you’ve been waiting on the perfect family dog Kenya is your girl. 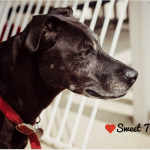 She’s sweet, gentle, and gets along perfectly with other dogs, cats, and children. She wants nothing more than to love and be loved. And who can resist a sweet face like hers? 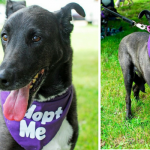 Kenya is a beautiful medium sized girl who ended up in rescue by no fault of her own. 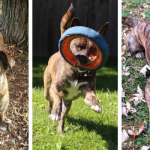 Last year her owned passed away; with no place to go the great folks at Home Fur Ever in Detroit stepped in and have been providing her with a foster home until she finds her forever home. It was clear she was quite upset and saddened by the loss of her owner. She was extremely shy when she first arrived at her foster home, but now she’s fitting right in. She’s very well mannered and sweet, though a bit on the shy side. She doesn’t take very long to warm up to new people. She gets along with other dogs, cats, and children. 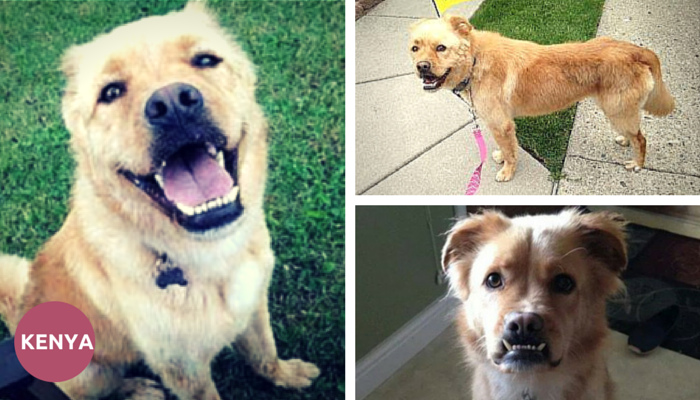 I don’t know why a cute girl like Kenya is still available; she’s been at the rescue since June of 2014. Let’s share this sweet girl and give her the second chance she deserves. Post by Home Fur-Ever Rescue. Home Fur Ever is a non-profit, no-kill, foster based canine rescue that takes in all dog breeds. The group was officially started in 2003 and has rescued, rehabilitated and re-homed almost 4,500 dogs and puppies. Please note that Home Fur Ever does not post applications on line. 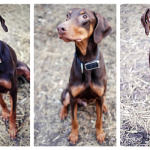 We will receive all applications in person at local adoption events in order to conduct an in-person interview. All members of the household should be present for the application and interview process. All applicants require a home inspection and vet check – Please note that we cannot drive more than an hour to do a home inspection. To learn more about this rescue check out their website. 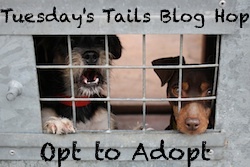 The Tuesday’s Tail blog hop is hosted by Talking Dogs & Dogs N Pawz. Each week we post and share shelter pets to help them find their forever homes. Join in or share these great animals; together we can get them that second chance they deserve. Kenya’s underbite is adorable! She looks super like a very happy dog, I hope she finds a home soon. Oh my dog she is just so so sweet! Paws crossed for her. What a cutie she is! It’s so sad that she lost her owner, we will share and hope she finds a new home very soon. I love that underbite! Sharing. I hope she finds a good home. Poor thing has a horrible underbite. I wonder if it causes her problems? She is an adorable dog! I really hope she gets adopted soon. It sounds like a great rescue too. 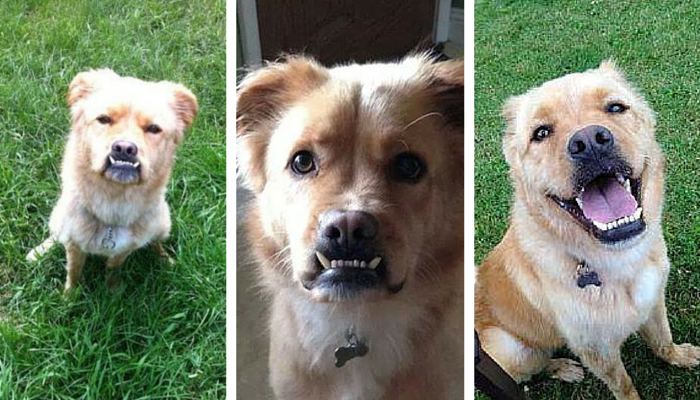 What a cutie – we love the underbite! That is THE most winning smile we have ever seen – she radiates good spirits!! Good luck Kenya, someone in Detroit is going to be VERY lucky!! Aww, what a cute smile with her underbite! I hope she finds her forever home very soon, but in the meantime I am glad she is safe and loved in her foster home.